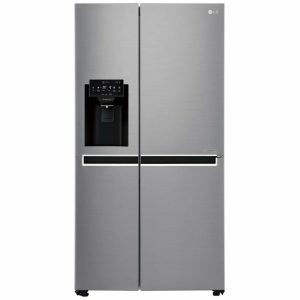 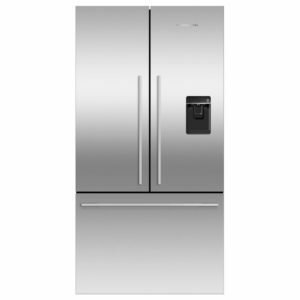 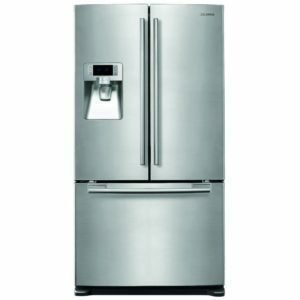 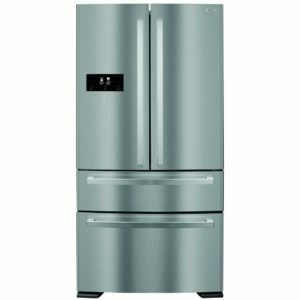 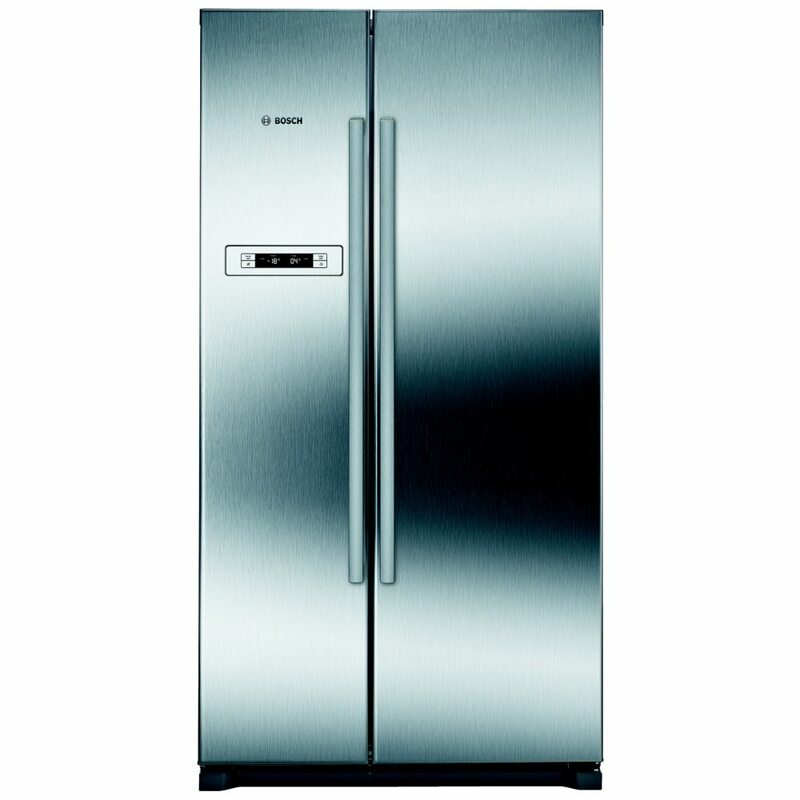 This American style fridge freezer from Bosch is stunning in stainless steel with long steel handles and a touch control LED display. 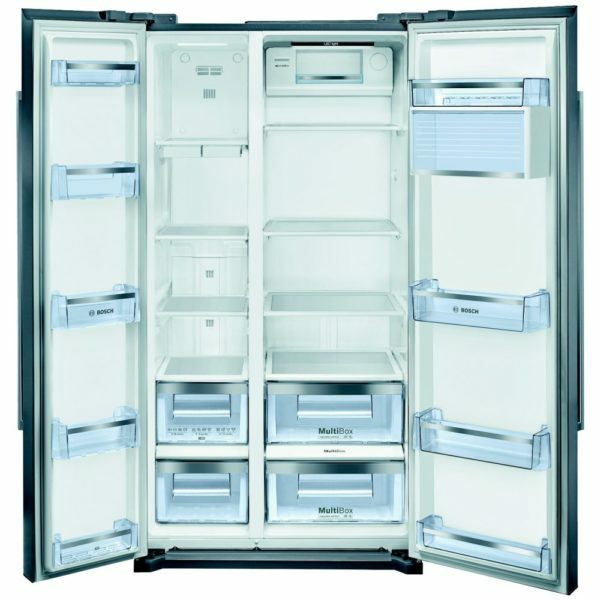 With a massive 568 litres of storage space you won’t be dashing to the shops to replenish it on a weekly or even fortnightly basis! 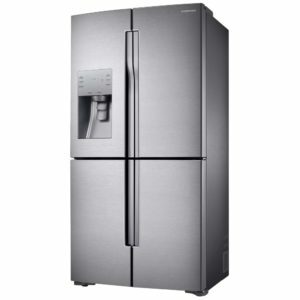 You won’t need to worry about infrequent shopping trips though as this fridge freezer is loaded with all the latest technology to keep your food fresher for a lot longer. 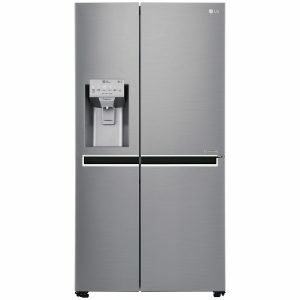 You will benefit from MultiFlow Air Cooling, Multi Box, Super Cool and Fast Freeze. 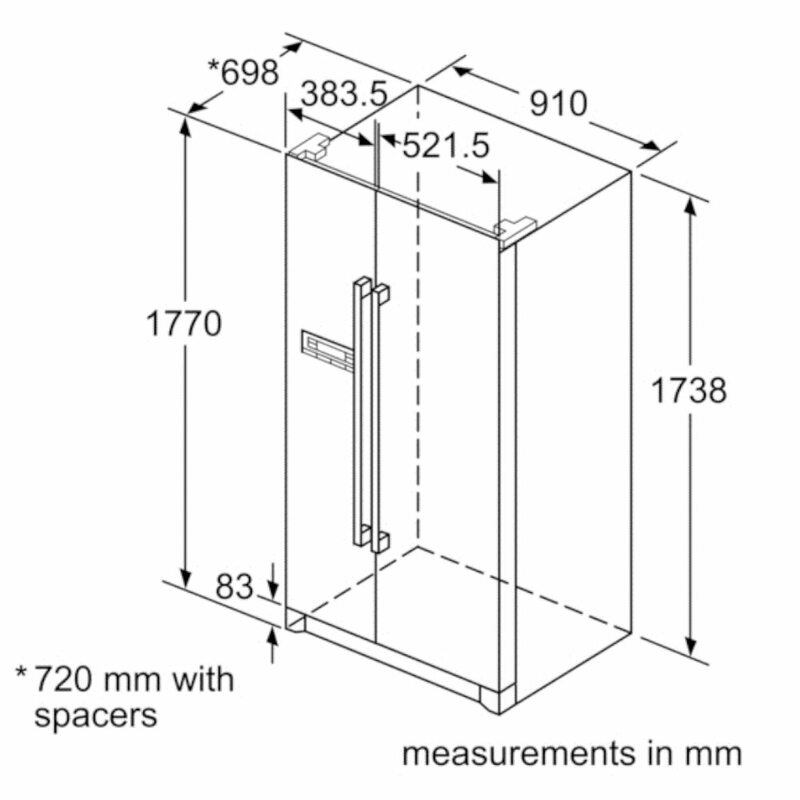 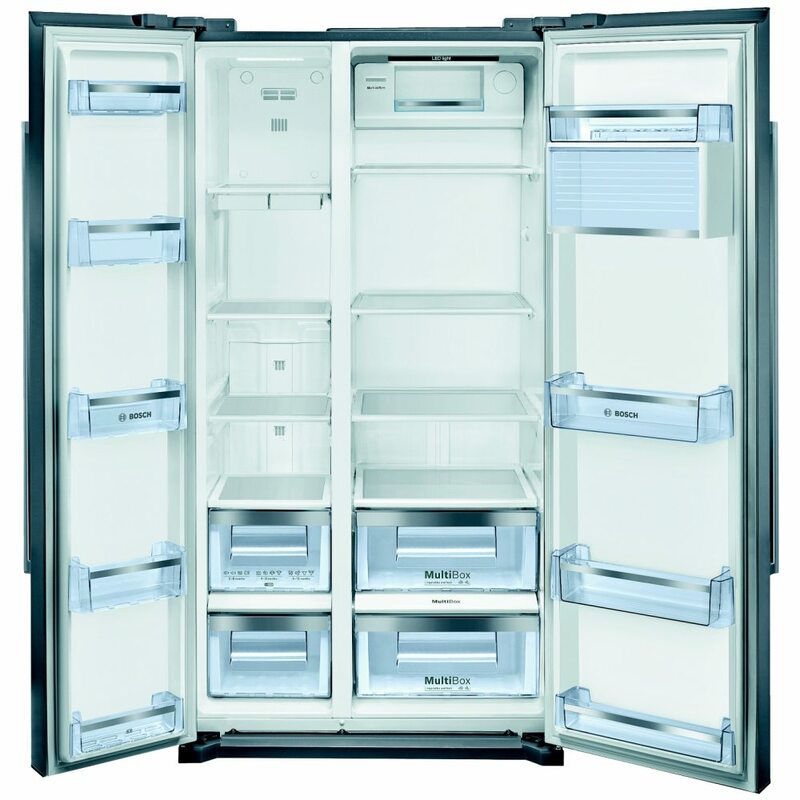 Bosch have simplified the interior by fitting clear shelving and drawers throughout and with bright LED lighting you will always be able to see what is on offer. 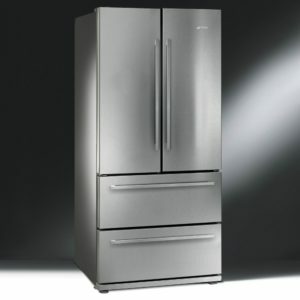 With an A+ energy rating which makes it super efficient, we think this fridge freezer is simplicity at its very best.